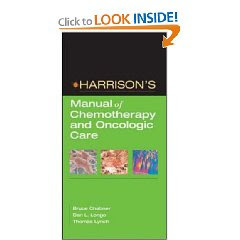 The full spectrum of oncology medications — backed by the authority of Harrison’s!. A complete overview of all medications used in cancer care, including hormonal agents and biologic response modifiers. Tables and templated format clearly highlight each drug and its companion regimen. Section on supportive and palliative care. A review of high-dose therapy and bone marrow transplant.